Minnesota Rising: You're Invited | Red, White & Brew: Let’s Drink to the Constitution! You're Invited | Red, White & Brew: Let’s Drink to the Constitution! Join TPT Open Air and The Theater of Public Policy for "Red White & Brew: Let's Drink to the Constitution!" With help from Amsterdam Bar & Hall beers, improv interpretations of intelligent conversation, and digital engagement technology, these two nights will be undoubtedly unique experiences. Cheers to that! 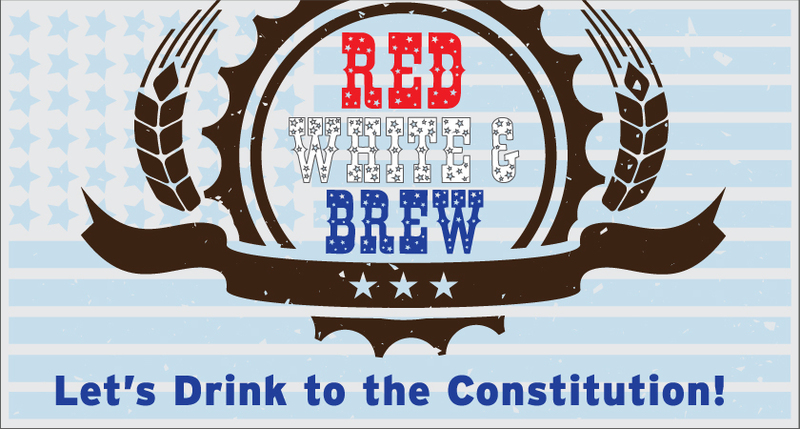 tpt presents: Red, White & Brew: Let’s Drink to the Constitution! Does the Constitution have what it takes to keep up with modern America? Let’s debate that question over beers—and laugh about it with the help of the talented improv troupe, The Theater of Public Policy (TTPP). Join us this May 8 and 22 for two unique events at the Amsterdam Bar & Hall in downtown St. Paul, in which we’ll share clips from the upcoming PBS documentary produced by tpt,Constitution USA with Peter Sagal, enjoy a lively conversation with experts, and see that living document in a whole new light thanks to TTPP’s sketch comedy stylings. The audience will have ample opportunities to weigh in– via old-fashioned hand-raising or newfangled electronic devices (isn’t technology neat?). Laugh. Learn. Repeat.